Dishonored 2 for Play Station 4 and Xbox One is on sale at Newegg right now for $39.99. 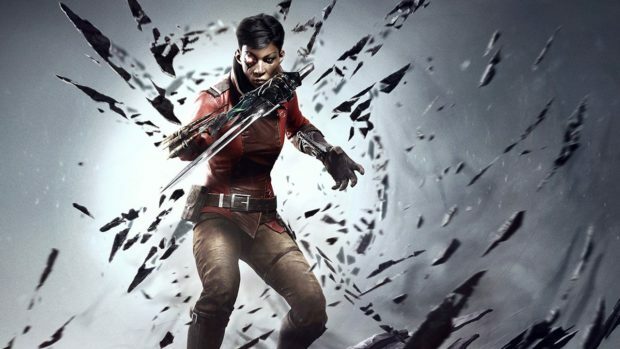 With it, you get a free copy of Dishonored: Death of the Outsider. All this for $39.99 but you can get it for even cheaper. by using the following codes. Use “EMCXEEP35” (for PS4) or “EMCXEEP36” ( Xbox One) and you can acquire it for $29.99. Dishonored 2 alone was sold at $17- $18 earlier so this is a very good deal. But why should you buy Dishonored 2? What is it all about? 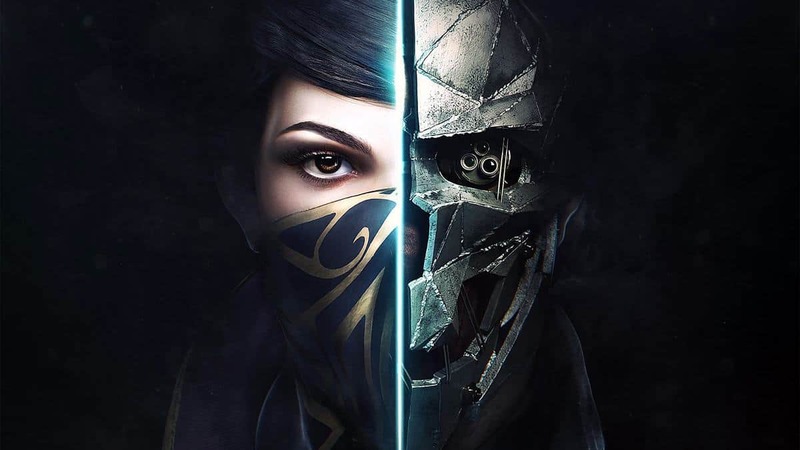 Developer Arkane Studios and publisher’s Bethesda Studios released Dishonored 2 on the 11th November 2016 which is a sequel to 2012 Dishonored. The genre of the game is action-adventure and is available on Microsoft Windows, Play Station 4 and Xbox One. Dishonored 2 took place in a fictional city of Karnaca where the lead role is played by both male and female characters. You can choose between Empress Emily Kaldwin and her Royal Protector Corvo Attano as they try to reclaim the throne from Delilah Copperspoon. The gameplay focuses on a first-person camera view. Both the characters are equipped with swords, pistols, grenades and other cool stuff, and also these products are upgradable which can be upgraded at the black market shops which can be accessed throughout the levels. Coins are also required for upgrades. Health and Mana potions are also there for their respective purposes. Players can also tap into different abilities like chokes, jump from high places, stun an enemy by using mines, crouch slides and etc. The game is no doubt fun to play as the storyline is very interesting.